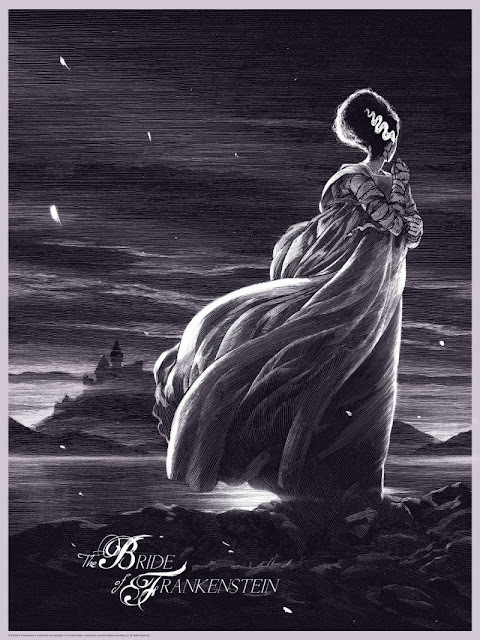 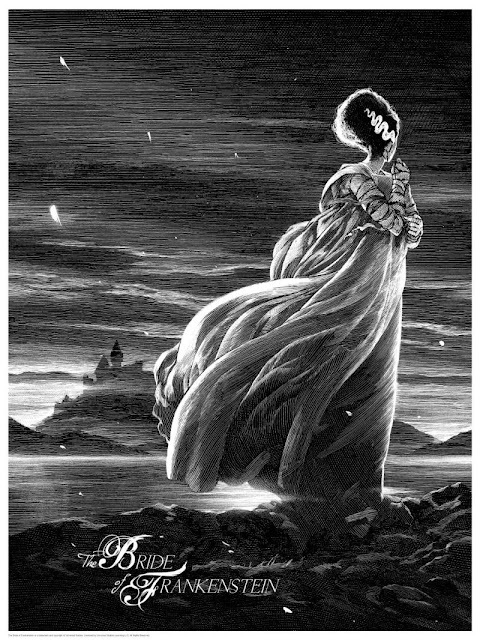 Ahead of the impending All Hallows' Eve, we take a look at French artist Nicolas Delort's renditions on the very icons of Halloween themselves, the Universal's Classic Monsters, courtesy of Dark Hall Mansion. 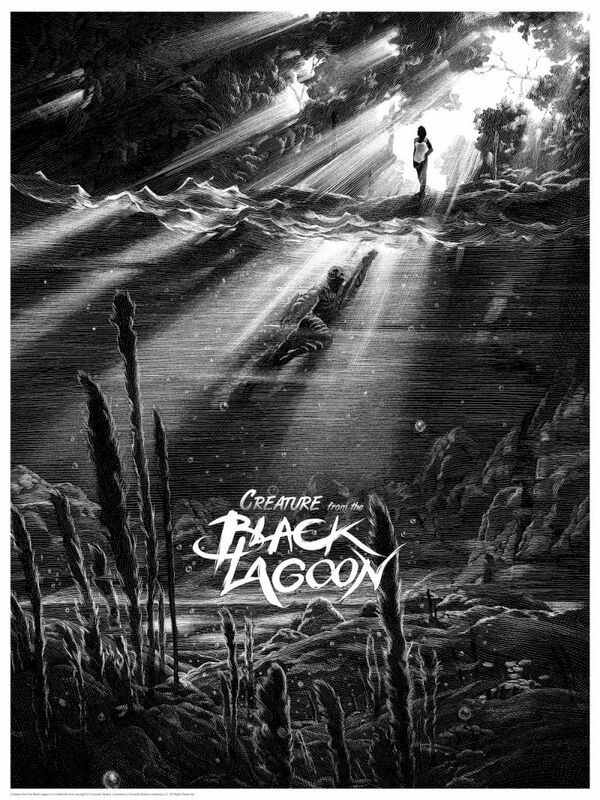 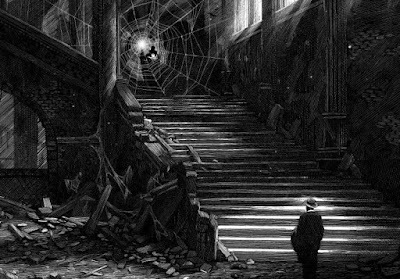 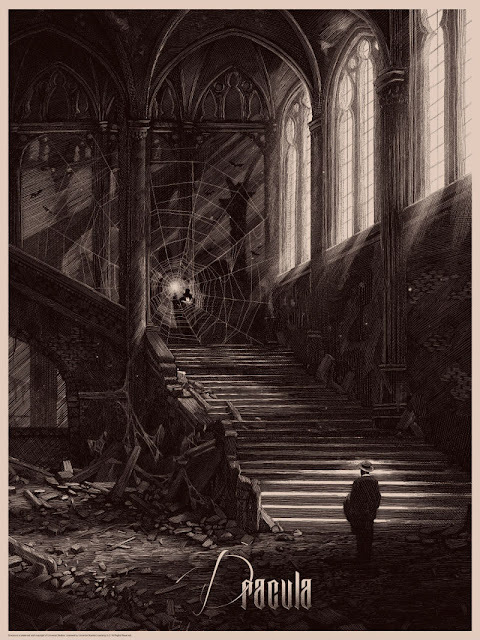 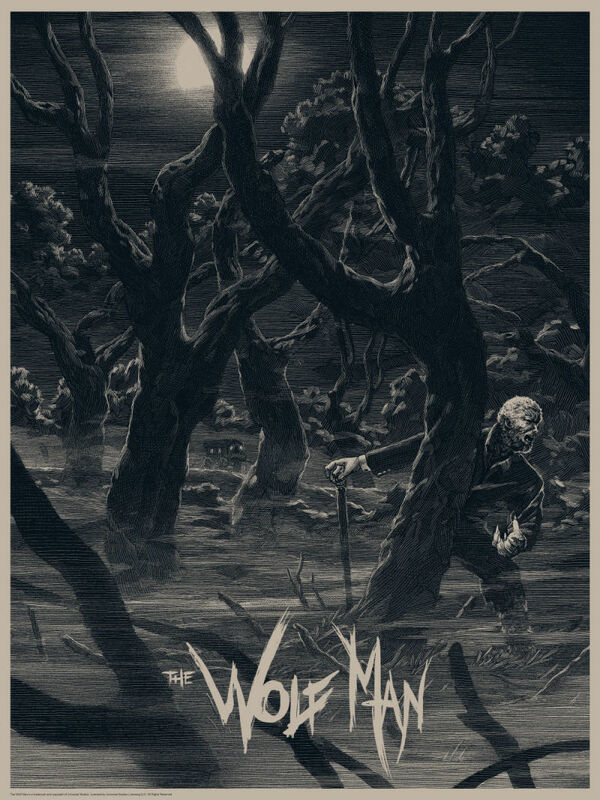 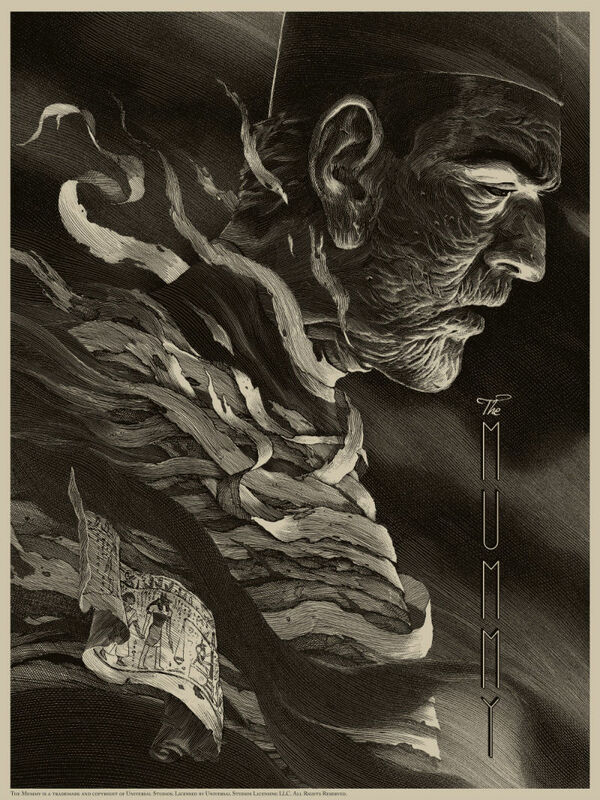 Here at The Daily Zombies, we have long celebrated the darkly enriching style of French artist Nicolas Delort with our coverage of his works, from Black Dragon Press' Nosferatu the Vampire, the Charlie Brown pieces for Halloween and Christmas, his rendition of the Middle-Earth, to his works commemorating the 75th anniversary of Batman. 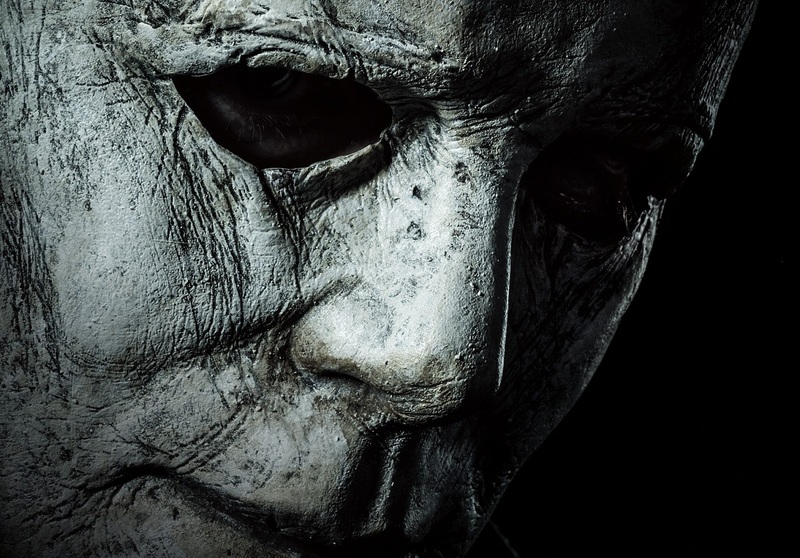 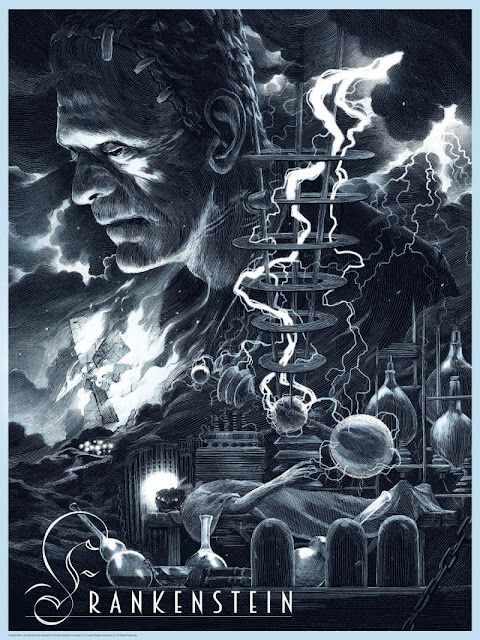 Ahead of the much-celebrated All Hallo's Eve, Delort has collaborated with the folks from Dark Hall Mansion to assemble every single members of the Universal’s Classic Monsters. 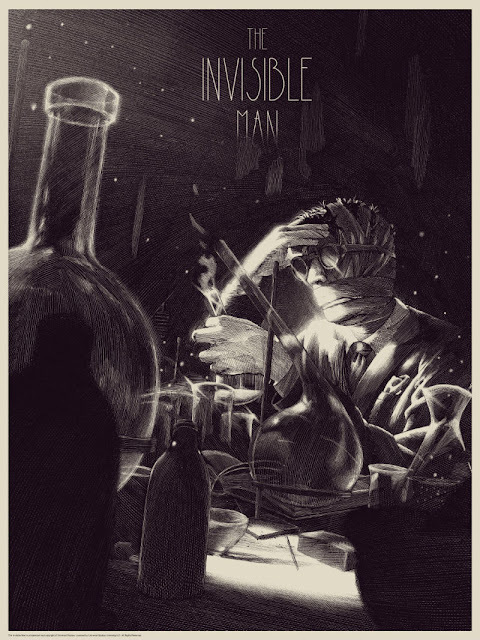 Collectively known as the Universal’s Classic Monsters, the latest series of prints by Delort and Dark Hall Mansion featured the very icons of Halloween themselves, from Dracula, Frankenstein, Wolfman, The Invisible Man, Creature From the Black Lagoon, Mummy to Bride of Frankenstein. 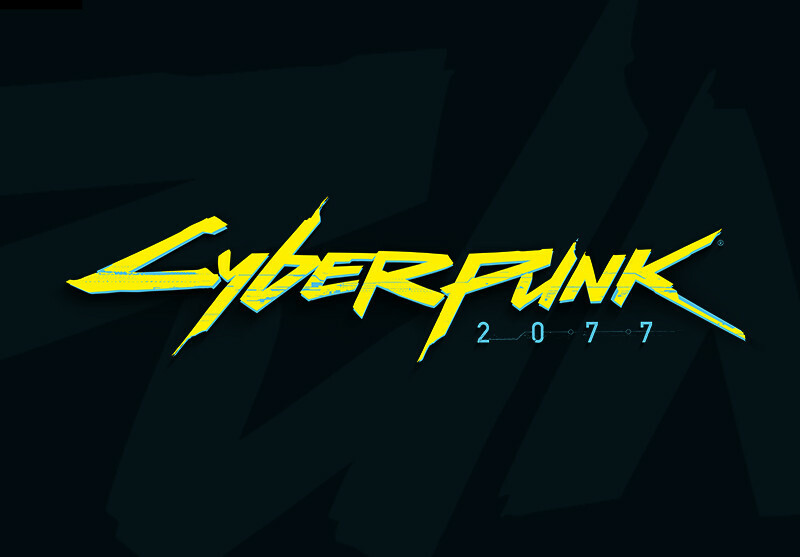 Measuring at 18 x 24 inches, the seven-print set comes in regular, variant, foil, and wood editions. Check out all seven awe-inspiring prints in their undead glory right below (both regular and variant editions) with the series set to be available online on Tuesday, October 12, at 930am (PST) at Dark Hall Mansion store.